I’ve been contributing some reviews to the entertainment site Cinema Sentries. 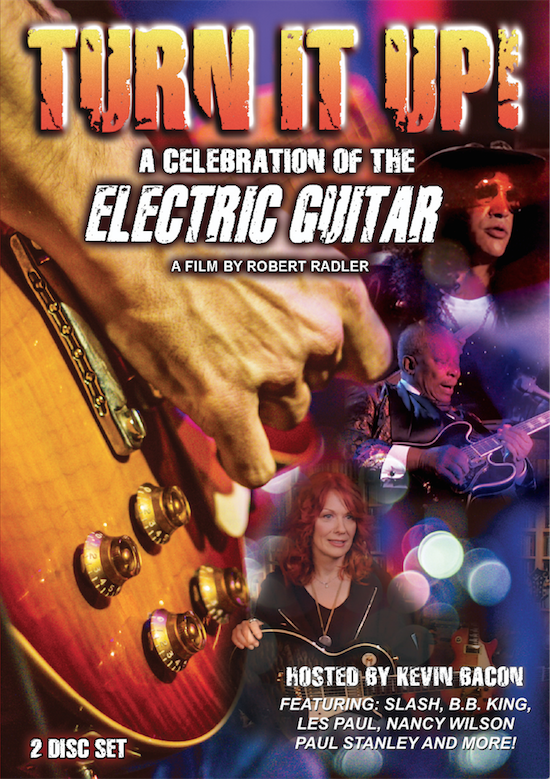 The latest was a documentary about the electric guitar called Turn it Up. It shouldn’t come as a surprise to anyone reading that I’m a fan of guitars and guitar players. This documentary features plenty of both.